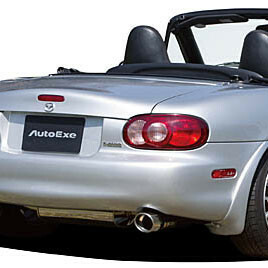 Axle-back exhaust made by Autoexe for the NB (1998-2005) Miata. 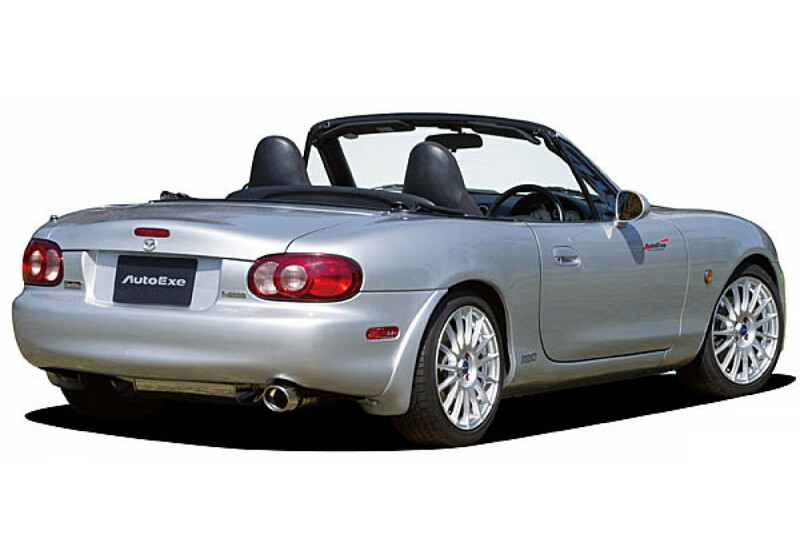 It has a very nice sporty look and sound. 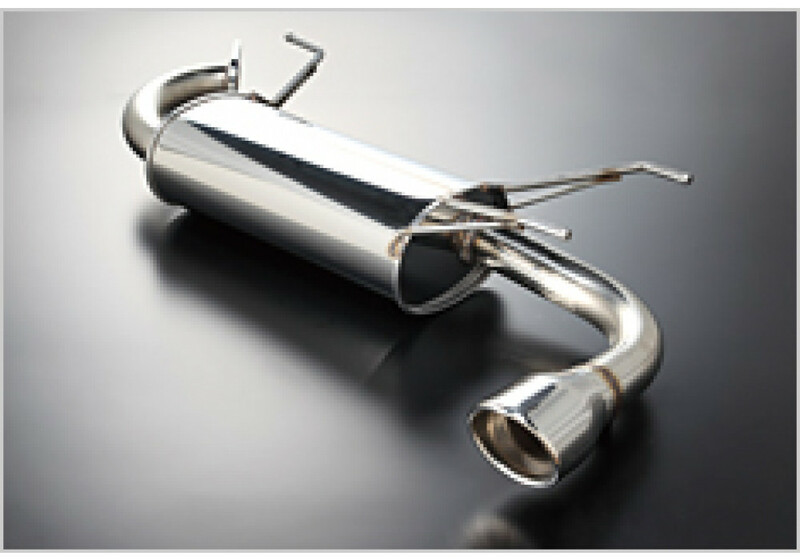 It has a nice sophisticated look with its oval shaped tip (110mm x 95mm). 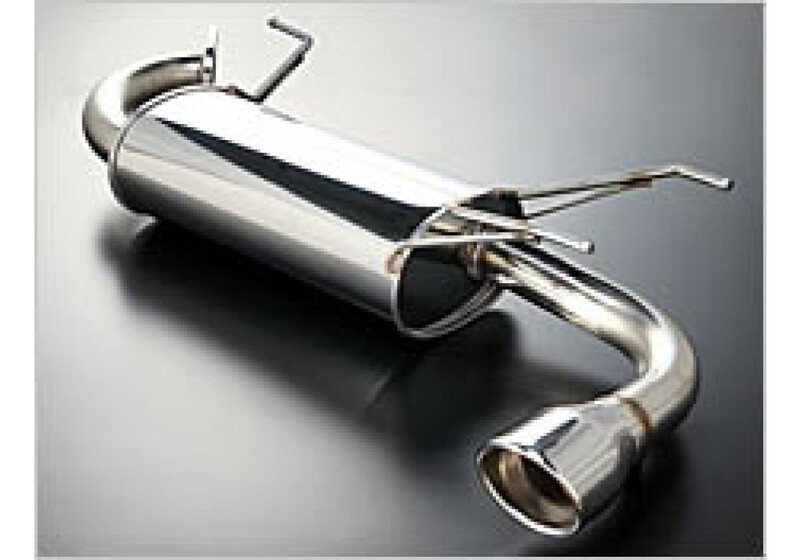 It’s also made so that it’s not too loud during highway drive and provides a very nice sound under acceleration. 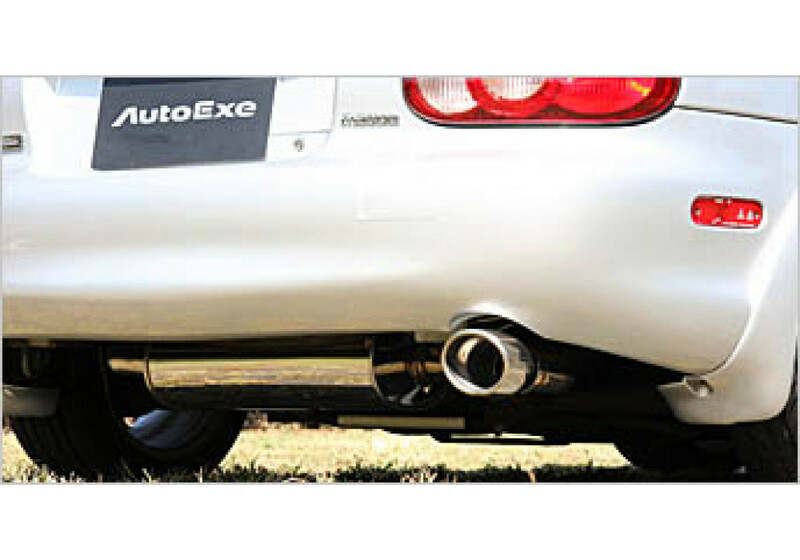 Autoexe Premier Tail Muffler should be ordered at REV9 Autosport https://rev9autosport.com/autoexe-premier-tail-muffler.html as they provide the best service and speed we've seen so far!